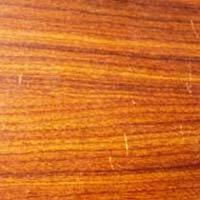 Teak has been prized by the ship building industry for centuries used on tall mast gracefull clipper ship, cruise ships, luxury yachts for interior & exterior teak decks. 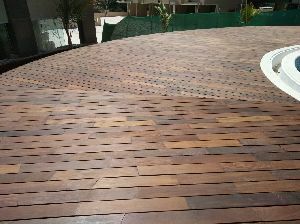 We have emerged as one of the renowned entity engaged in offering a wide range of Outdoor Deck Wood which includes Outdoor Deck Wood such as IPE Deck Wood, Cumaru Wood Floor and Massaranduba Deck Wood. 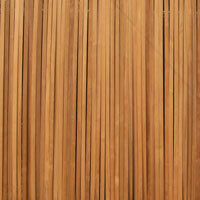 our vendor's manufacturing process uses 100% of the wood. 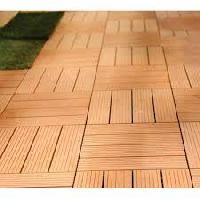 Trysquare Flooring Pvt Ltd - Wooden..
Wood deck, The WPC composite technology ensures durability and the highest resistance. 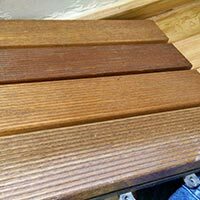 The board is resistant to abrasion, external mechanical forces, weathering and biological agents, salt water and chlorine. 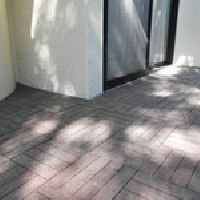 It does not require maintenance and service work so that you can save time and money. These Wood Deck Brass Anchors are easy to install and are secured in position with the help of 4 screws and the Brass Anchor Insert can be raised by rotating with the help of an Allen wrench within seconds and can stay recessed with deck surface when not in use. 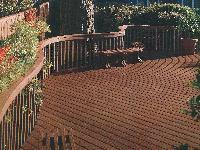 Based in Shencottah, Tamil Nadu, India we are the eminent supplier of Wooden Deckings . 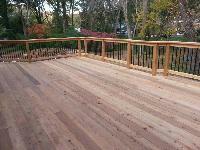 Buyers can contact us for obtaining quality deckings at a reasonable price. 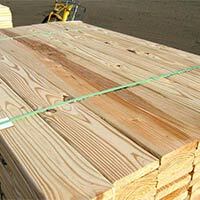 We undertake bulk orders as well. 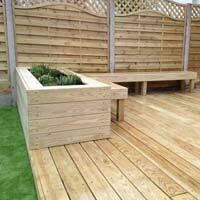 Our Wooden Deckings are extremely durable and are manufactured with premium quality raw material. 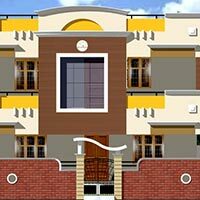 It can support a large amount of weight and pressure upon it without any wear and tear. 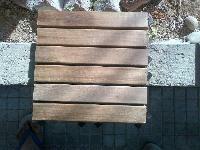 We are offering teak decking. 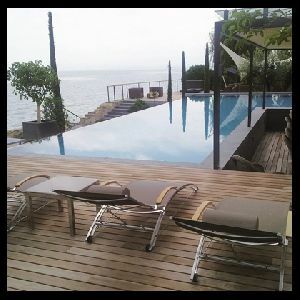 teak decking is widely used in ship building industries for exterior decks & interior paneling & flooring. 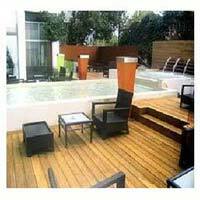 We are specialized in producing semi planned decking of thickness ranging from 8 mm to 25 mm & width 50 mm to 105 mm. & length 6â��0 to 16â��0 with desired length average. 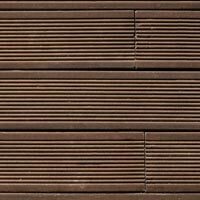 Wood plastic deck comes from the advocate of the wave of deconstruction and the pursuit of enjoying lift. 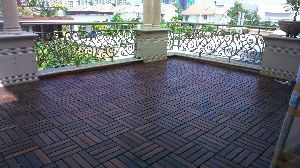 Ego deck flooring, the perfect companion to any pool side, spa, balcony or any multitude of such places, deck flooring is the unmatched choice when it comes to enhancing the look of sun-kissed surfaces. 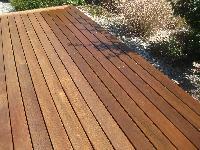 We Offer Teak Decking for outside usage is being manufactured from Select quality of Teak Mainly Burmese teak. 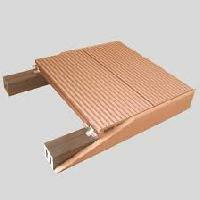 We also manufacture Deck Strip - quarter Cut for Yacht Manugfacturing.